Your Southampton taxi advertising campaign can reach this large audience, with cabs acting as effective mobile billboards in a busy urban setting. It is one of the most populous cities on the south coast, and is an effective advertising location for your campaign. 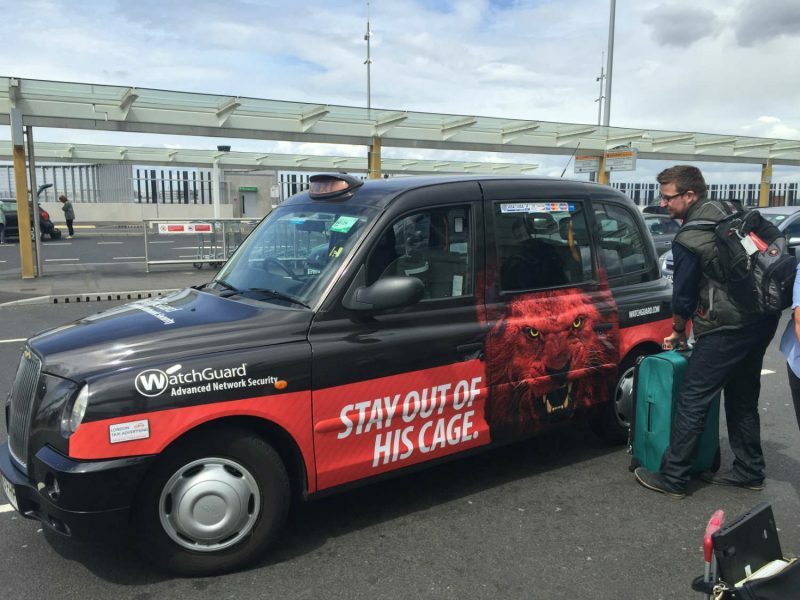 As the UK’s premier taxi advertiser, London Taxi Advertising can take your brand to the next level through one of our bespoke Southampton taxi advertising campaigns. With 1 in 5 Southampton residents described as “very affluent”, there are major opportunities for your business here. Its impressive tourism offering sees over four million people visit each year, soaking up the city’s history, culture, museums, galleries and renowned shopping facilities. Southampton’s growing status has attracted a large student population to its two universities, with over 40,000 students living in the city.